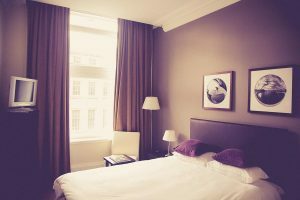 Flooring, walls, and beds are often the focus of bedroom updates, but the most important element of bedroom design may be lighting. Light is one of the major factors that enable high-quality sleep, so it's essential that you make smart lighting a part of your bedroom design. 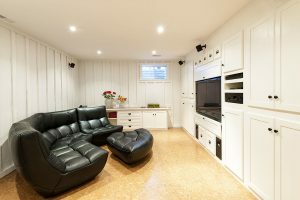 If you are a homeowner then you are probably looking to save money on household maintenance whenever you can. 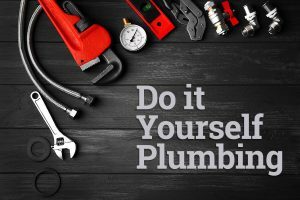 One thing you can do to save money is to tackle simple plumbing problems by yourself instead of calling in expensive professionals. 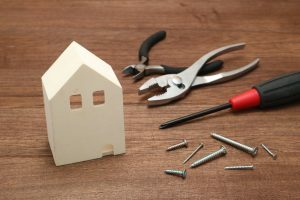 While some plumbing tasks need the professional touch, a lot of them can be easily handled by a homeowner with a little know-how and some common tools. 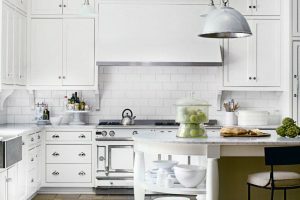 This handy guide will show you the tips and techniques needed to handle the problems you are most likely to face as a homeowner doing home improvements. 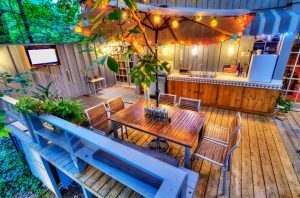 Do you want to make your backyard awesome this summer? Like most of us, you're probably done with winter weather and starting to daydream about an awesome summer. 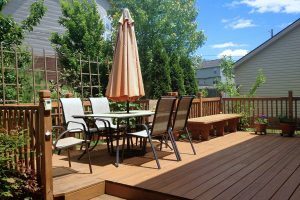 Are you thinking about longer days and being outside on hot nights? Oh yeah. 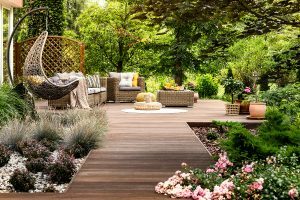 Well we've got a huge collection of backyard ideas to take your mind off winter. 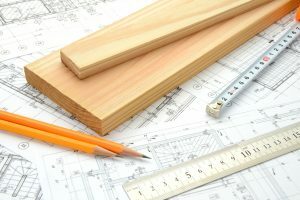 Renovating your house can be a great way to make sure it stays up-to-date and relevant to your needs, but it can also be a stressful time for all involved. One such stress is deciding whether you end up staying in your home, or find somewhere temporary to stay until the work is done. How do you decide what the right choice is?